New Jersey has been entertaining the notion of adult-use recreational cannabis for some time now. It has been unsuccessful at passing through their legislative houses but the dream lives on. They do however have a successful medical market that has been operating since 2010. The situation boils down to the governor in power, and Chris Christie has been no friend to recreational cannabis. But for our purposes, we are going to explore what is happening in New Jersey on both fronts. Medical patients in this state are allowed to possess up to 2 ounces every 30 days, though a physician decides exactly how much each patient receives up to that maximum. Like many other states with medical cannabis laws, patients must register and get a written recommendation from a doctor and must register with one dispensary at a time, and may not purchase from others. Also a common theme, they do not accept patients registered in other states. 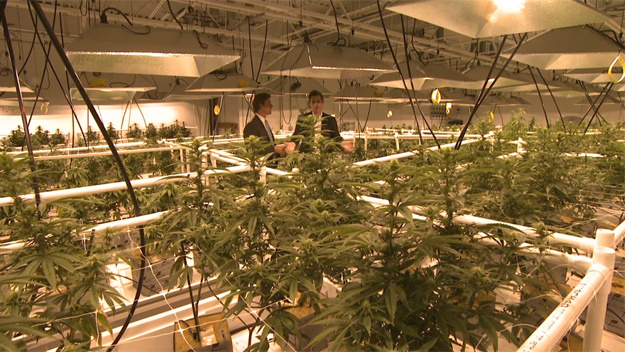 Home cultivation is not allowed so patients are dependent on the operating dispensaries. There are a fair amount of restrictions on the type of product that patients can get their hands on, but it’s not as bad as what is happening in neighbouring New York. Oils, waxes, and edibles are prohibited (allowed for patients who are minors). Only dried flower, oral lozenges, and topical formulations are allowed. One big caveat is that all flower products have to have a THC level lower than 10 percent. Their list of qualifying conditions is long and extensive. It includes, ALS, Crohn’s disease, inflammatory bowel disease, multiple sclerosis, muscular dystrophy, terminal cancer, and terminal illness with a prognosis of less than 12 months of life, epilepsy, glaucoma, intractable spasticity and seizures if patient is resistant/intolerant to conventional treatment, HIV/AIDS, and non-terminal cancer if cachexia or wasting syndrome, chronic pain, severe nausea or vomiting or severe pain are present. Some major conditions are missing from their list, for example, PTSD. Certainly, this is affecting patient numbers and the overall profitability of the industry. Business regulations have been described as very heavy. Under state law, only six dispensaries are allowed and the health department will review the program every two years to determine whether more should be approved. Dispensaries undergo an intensive application and registration process and are subject to numerous regulations, including those covering record-keeping, cultivation limits, security and hours of operation. Dispensaries must grow their own cannabis, and separate stand-alone wholesale cultivation operations are not allowed. These first six dispensaries must operate not for profit, but if more open they have the option to work for profit. The licensing and application fees are not the most expensive in the nation but they are costly. It costs 20,000 USD for an application and 20,000 for a license, with a 10,000 fee for a change of location. Of all six dispensaries that are allowed in 2017, there were 5 operating. These 5 dispensaries service 10,800 patients who generate roughly 25 million in sales. However, their program along with patient counts has been growing more rapidly than expected. They are considering adding more conditions to the list of qualifying illnesses, including chronic pain. Product prices are relatively high, but they are dropping, another development with the potential to attract more patients to the program from the black market. But when it comes to the possibility of a recreational market being created in New Jersey, recent developments have made it difficult to discern what will happen. Their new governor, Phil Murphy, is on board but is being met with opposition on all fronts. Even though Murphy is a Democrat, he is receiving resistance from the members of his own party. While Democrats now hold the governor’s office and a majority in both chambers of the state Legislature, half a dozen Democratic state senators say they would vote no on any bill legalizing cannabis for recreation use by adults. While others within the party say they would vote for decriminalization but are not ready to vote yes on a recreational cannabis bill. Democrats hold a 25-15 majority over Republicans in the Senate, 21 votes are still needed in order to pass the bill and get it to the governor’s desk to sign. However, the bill’s sponsor, Senator Nicholas Scutari, said he expected his bill to pass, saying it would get at least some Republican support. And he’s probably not wrong. Cannabis legalization has proven to be a bipartisan issue in the past where it has been successful at passing through the legislature. Scutari has said, “This is a process and people will want to, and should, read and review the entire bill before making a decision…keeping marijuana illegal just makes drug dealers richer.” At present, at least two Republicans might break with their party and vote yes. So to summarize, nothing is for sure in New Jersey as far recreational cannabis laws are concerned. The bill is going to face a battle in the legislature, and lawmakers are probably going to ask for a few amendments to the bill before a majority are happy with the result. There remain concerns about road safety and setting things right for those who are currently imprisoned for simple possession. Their medical market is poised for growth due to the addition for certain qualifying conditions, and the lowering of product prices which will attract more people away from the black market. 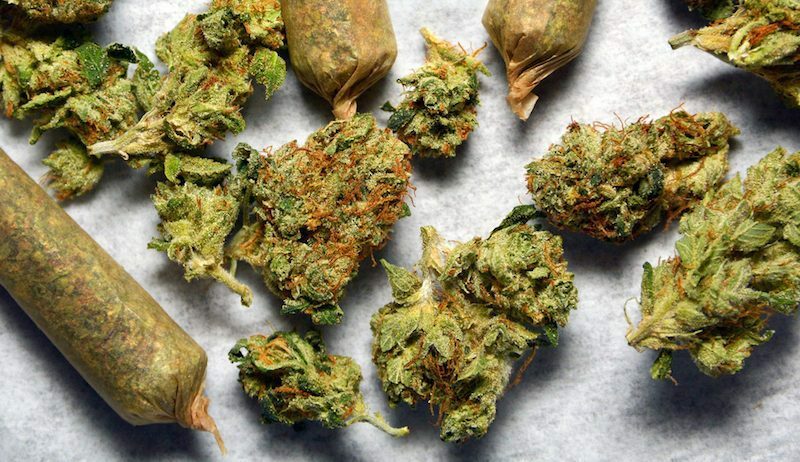 But the possibility of a recreational market taking shape in the near future is up in the air. Only time will tell if lawmakers will do what needs to be done to get the bill passed in the houses of the state legislature, so it can make it to the governor’s desk, who is ready and willing to sign any recreational cannabis bill.